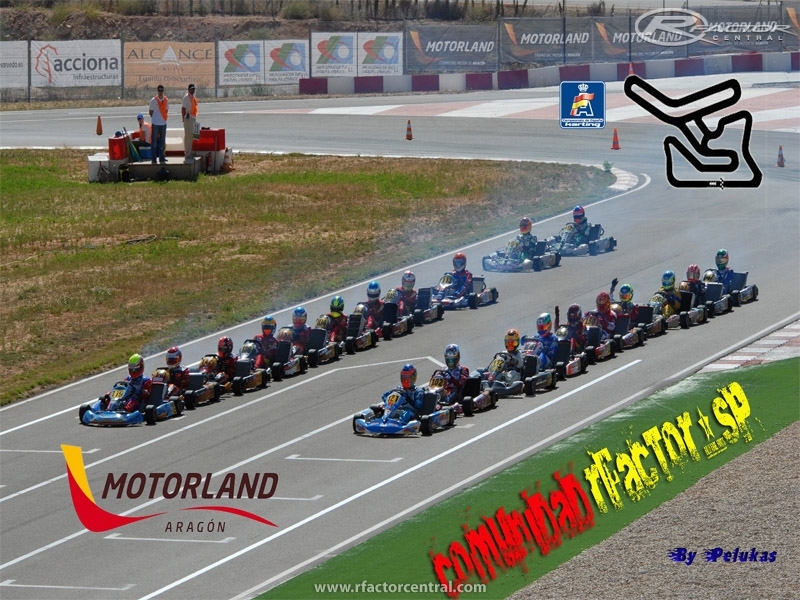 Circuito de Karting de Motorland . el trazado esta sacado de Google Earht el escenario varia un poco ,ya que es muy arisco y lo veia un poco soso. es mi 1era construcion , vi que no estaba echo o por lo menos no lo encontre y me decidi hacerlo ,soy aragones y me lo conozco ,subo deved encuando al motorland ,para mi un circuito que se deveria incluir en el calendario de F-1. disfrutarlo de parte de mi comunidad. un saludo a todos y ser felizes!! the layout is taken from Google Earth the scenario varies slightly, as it is very unfriendly and looked a little bland. 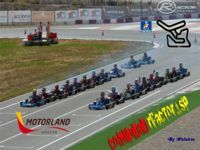 is my 1st built, he saw that he was not cast or at least not what I found and I decided to do it, I'm aragones and I know me, I go DevEd I Bind to motorland, for me a circuit that deveria include in the calendar of F-1 . greetings to all and be felizes! 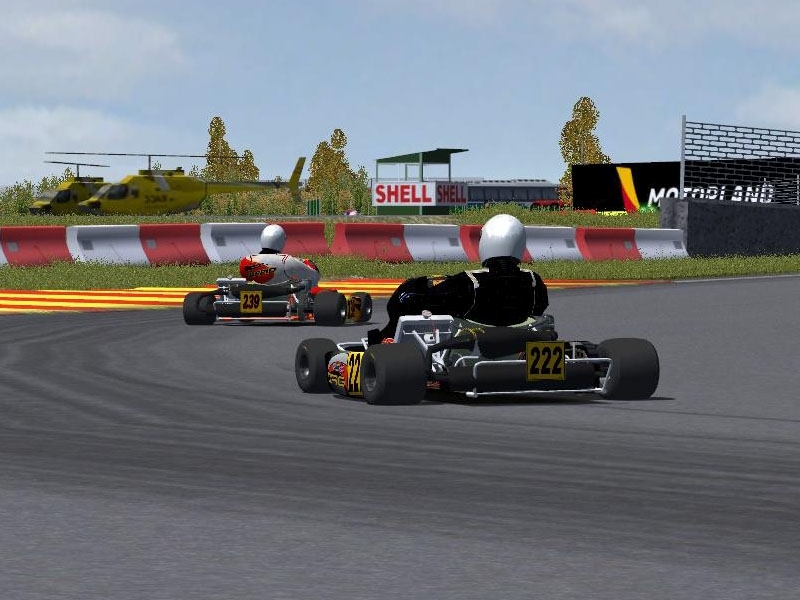 There are currently no setups for Virtual Karting Motorland Aragon. Add a Setup. IndyCar racing is without doubt the top tier of open wheel motor racing in North America, even featuring some familiar names to European Grand Prix racing fans that have come and gone. Cross-over between the two series has been surprisingly difficult for many drivers, however, with the last very successful driver to do so being Nigel Mansell. The track design is not bad! I have raced and tested there often and the main improvement that is needs attention are the heights! The Campillos track is an exelent example of how that should be done! The track in rFactor is really much to wide compared to the real one. The curbs are very big. Some AI karts are flying through the air when they hit a curb. I think the grandstand is fantasy, I can't see it on Google Earth or pictures from the real track I could found on internet. 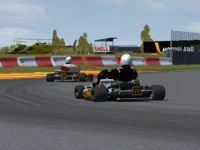 The grass looks very good, the best I've seen in a rFactor kart track. There are not much track camera's, so watching the track camera's looks a bit strange. Everything else is not bad.